This was originally posted by Zach Pruitt on the Northfield Healthy Community Initiative website on September 9th and just now picked up by the Northfield Union of Youth media department. 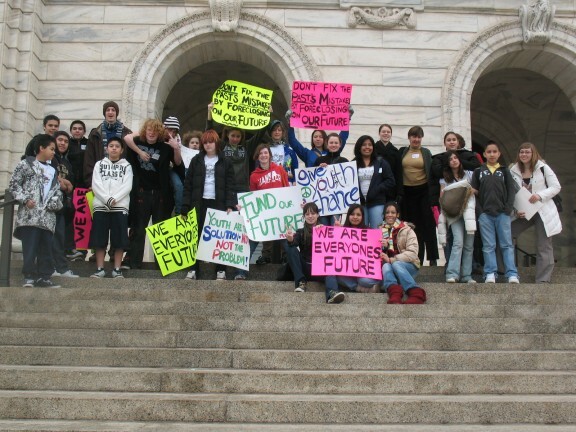 The Minnesota Office of Justice Programs announced on Friday that Northfield has been selected as a recepient of funding from the â€œJustice Assistance Grant (JAG) â€“ American Recovery and Reinvestment Act.â€ This federal stimulus funding will support the Northfield PRIMEtime out-of-school collaborative, which provides free after school and summer programming to over 1,300 local youth (unduplicated) in grades K-12 each year. 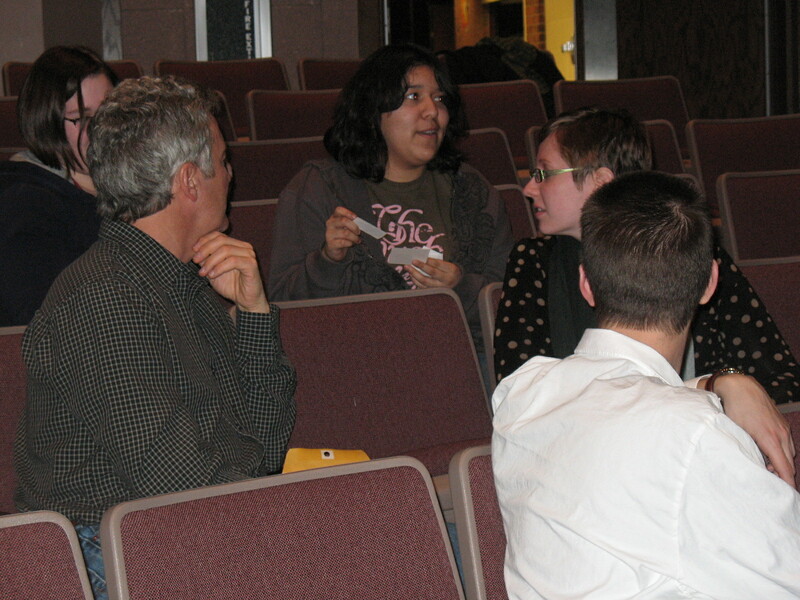 The Northfield Public Schools served as the official applicant for the collaborative. Northfield will receive $246,039 total over a two-year period. A total of 315 applicants statewide applied for this funding. Northfield PRIMEtime was one of 41 projects selected through a competitive review process. The Northfield funding will help to replace a two-year after school grant from the Minnesota Department of Education that expired at the end of August and for which no additional state money was available. 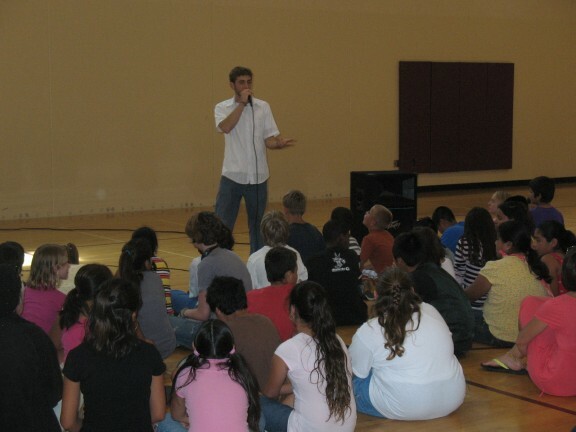 The Northfield News featured a story on this grant â€” and its impact on local youth â€” this summer. Congratulations to the Northfield Public Schools and all the PRIMEtime partners for this grant, which will assure the continuation of important free out-of-school-time programs for young people in our community! 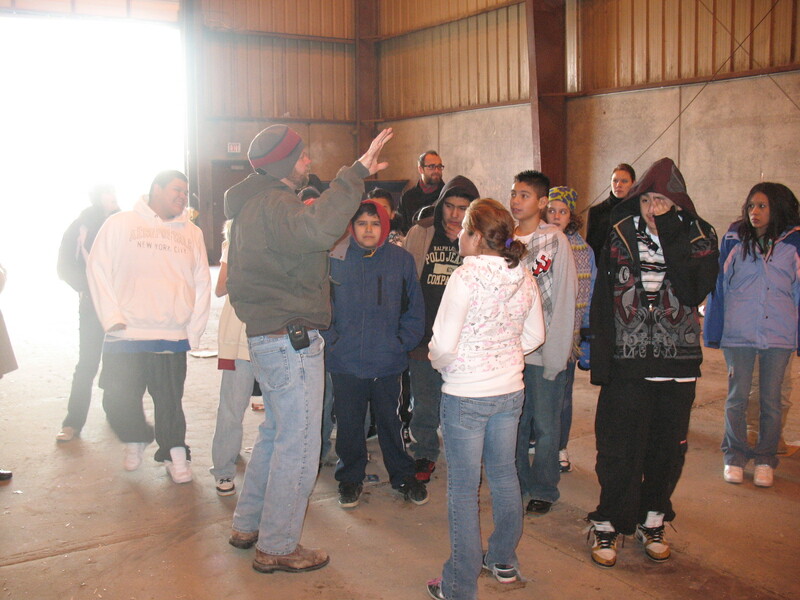 The PRIMEtime Coalition, including the Elementary and Middle School Plus programs, The Northfield Union of Youth, and other elementary, middle school, and high school program partners, went on a field trip to the Faribault Bowling Center Thursday April 2nd. 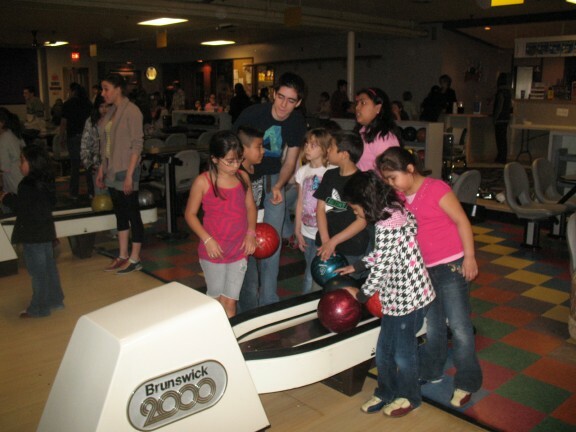 Youth in elementary school and middle school bowled while staff, Promise Fellows, Key Kids, and other high school students “chaperoned” and informally mentored the participating youth. It was a lot of fun and most kids bowled 2 or 3 games (all were bumper bowling!). The youth were also provided food and beverages. If you want to check out some actions shots and funny photos, take a look here. 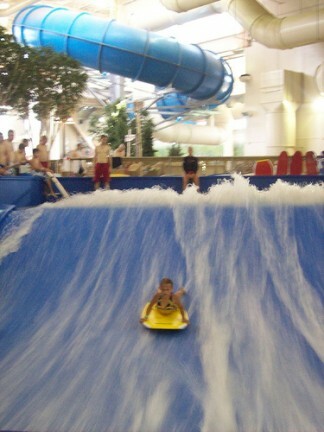 The PRIMEtime Collaborative, including members of the Northfield Union of Youth (The Key), headed up to the Water Park of America in Bloomington, the world’s largest indoor water park. I was unable to attend so will post photos when I can. 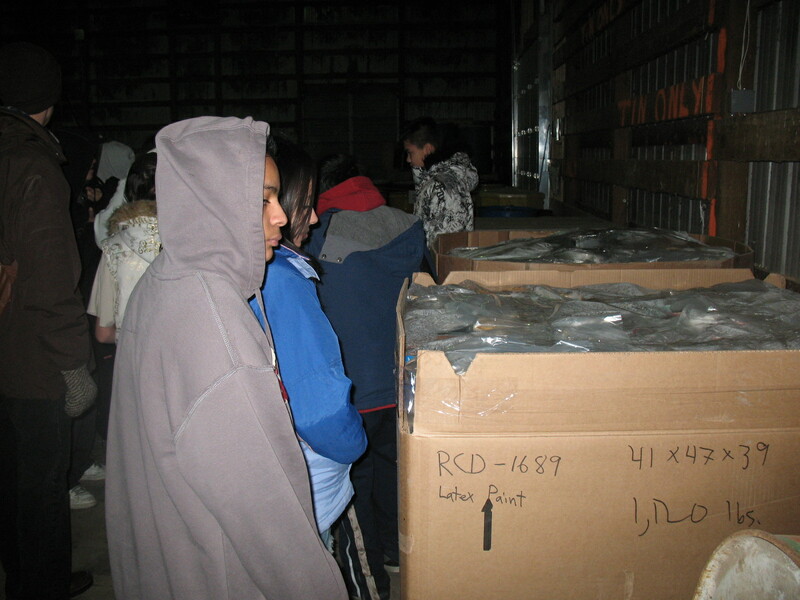 A whole busload of youth attended the trip with five members of The Key along as chaperones and participants. It was a very popular trip and all had a wonderful time. The trip was done as part of PRIMEtime’s goal of offering programming and activities to K-12 students on days when school is not in session. Sounds like a fun Spring break trip. This trip was made possible by an â€œAfter School Community Learning Programâ€ grant from the Minnesota Department of Education. The Key helped out at the latest Swim and Gym for the PRIMEtime collaborative at the Northfield Middle School this past Monday the 16th. 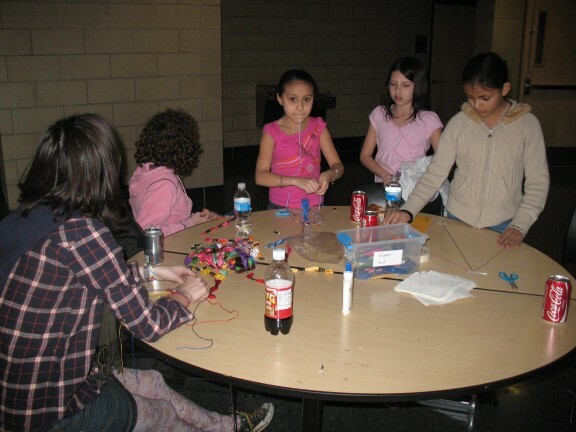 Buttons and bracelets were the activities coordinated and led by the youth this time around. 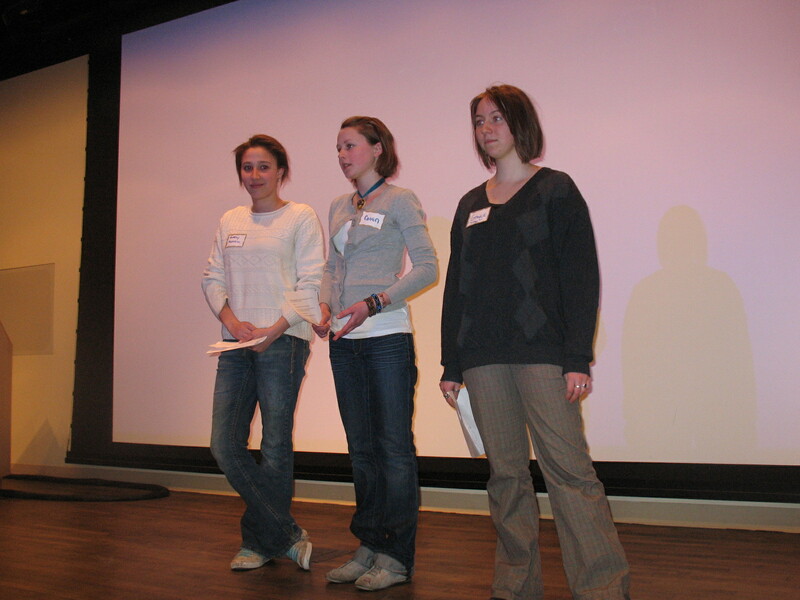 Northfield Union of Youth members Grayce Forsythe, Audrey Hamann, and Caitlin Ruppel gave a short presentation on community service opportunities at the Key for the 1st annual Northfield Connect event at St. Olaf College. The February 12th event was an opportunity for local community organizations to promote their own opportunities for college students to get involved through work study, civic engagement, volunteering, internships, etc. It was also an opportunity for college students to learn about the community organizations that presented and the opportunities that they provide (a packed house of around 200 students were present, including many students as a class assignment). Members from Northfield Healthy Community Initiative, Laura Baker Services, Tackling Obstacles Reaching Our Goals (TORCH), Northfield Historical Society, Northfield Area Family Y.M.C.A., Smartwood Rainforest Alliance, Rural Enterprise Center and the Northfield Arts Guild also presented at the networking event. A big thanks goes out to Nate Jacobi the Associate Director for Civic Engagement of the Center for Experiential Learning for spearheading and organizing the event. 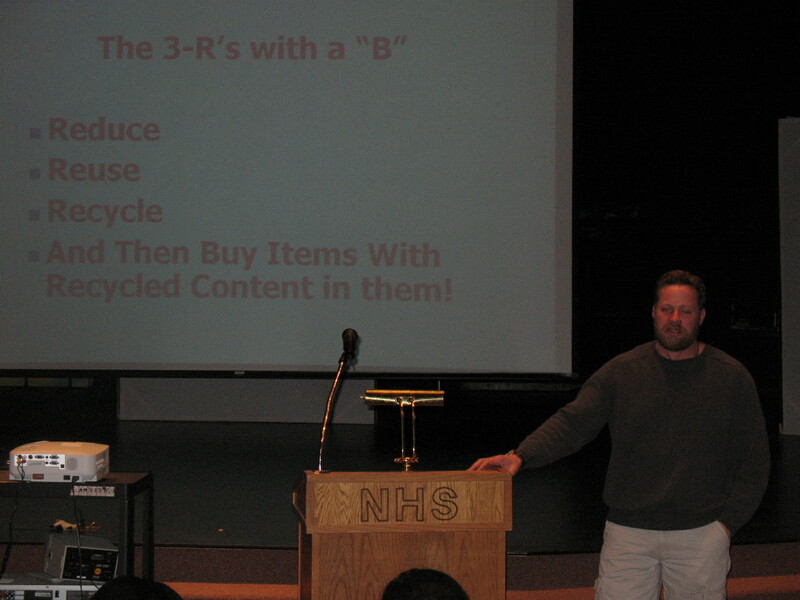 The three Northfield AmeriCorps Promise Fellows, Alyssa Jilek (High School), Jason Hallen (Middle School), and Kevin Krein (The Key) organized an extremely informative recycling summit at the Northfield High School Auditorium on Thursday the 5th. The Fellows brought in representatives from Waste Management and the Northfield Recycling Center to discuss important ways to reduce garbage, resuse potential garabage, and what can and can’t be recycled. For instance, did you know that pizza boxes from your local pizza place cannot be recycled and neither can yogurt containers or plastic salsa or margarine containers? Did you also know you can recycle your used paint, cleaning products, old electronics (some for a cost) at the Recycling Center along Highway 3 (just bring it in Wednesdays or certain Saturdays)? Did you know that many of the recycled paper products on the market are not made with 100% recycled paper (check the label and buy accordingly)? And did you know that glass bottles can be endlessly recycled (unlike paper or plastic)? 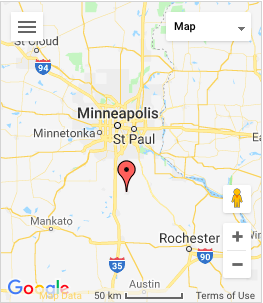 Those in attendance were also given some disturbing news about the amount of waste generated by Rice County, the State of Minnesota, and the U.S and the economics of the garbage and recycling industry. 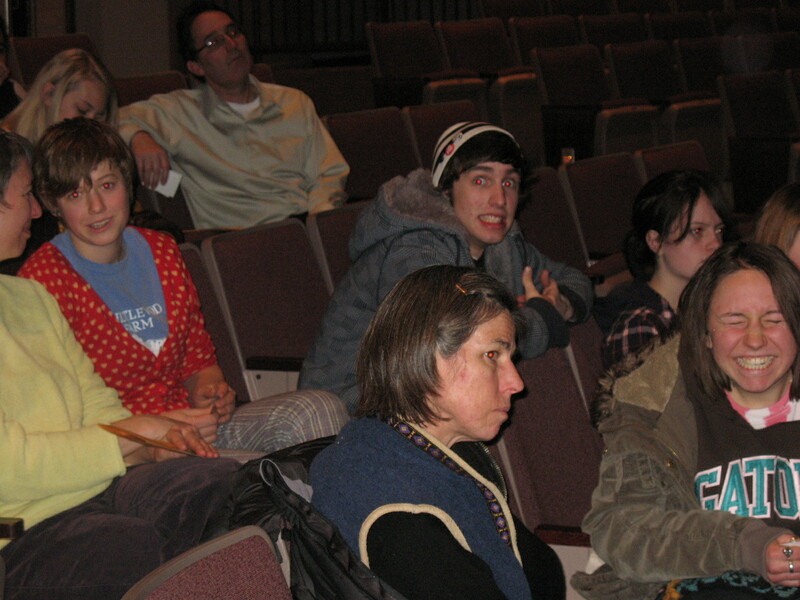 Many youth and a handful of adults came for the presentation and are now recycling experts for the Northfield community. 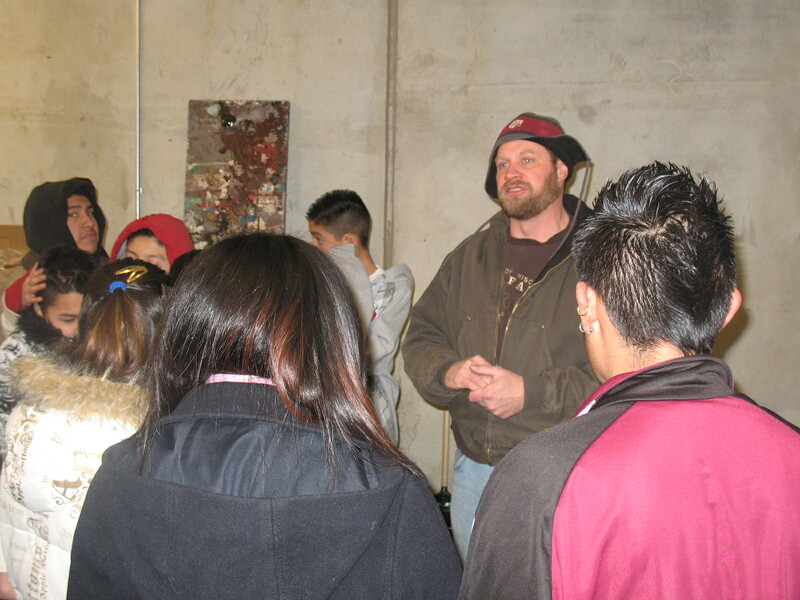 Members of the Primetime Collaborative, including Northfield’s Promise Fellows and youth at the Middle School attended a field trip to the Rice County Recycling Center to learn about recycling in the community. 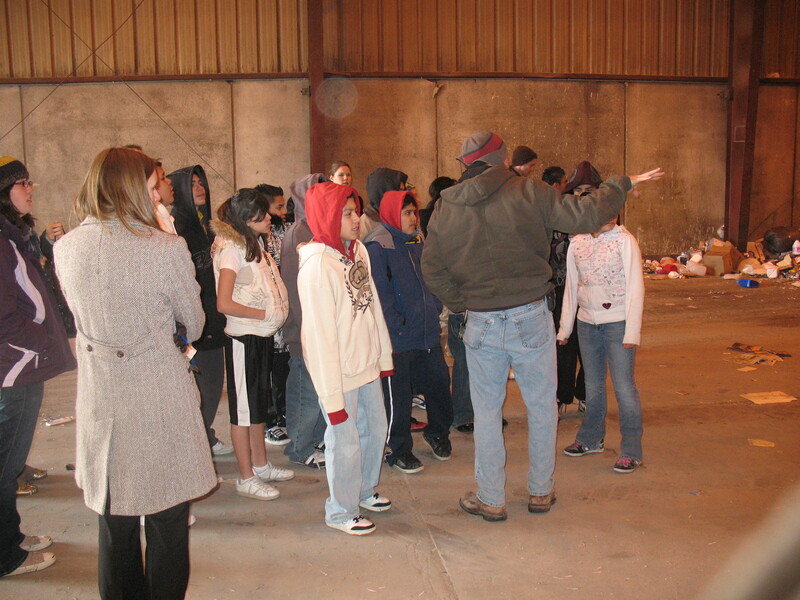 The recycling process and the do’s and dont’s of recycling were covered in the comprehensive field trip at the Recycling Center. Did you know that anyone in the community can make the trip to the center along highway 3 and grab free paint for their own personal use? Did you know that you can recycle old tires, paint, and an assortment of cleaning supplies? This trip was one in a series of event for the Promise Fellow’s National Global Day of Service events. There is an important Recycling Summit that will be held February 5th at the High School Auditorium at 7:00pm in which everyone in the community is invited.